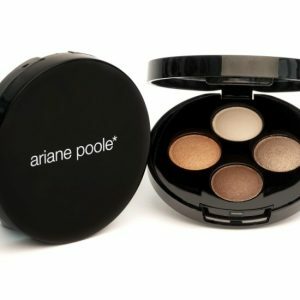 This specially formulated duo is a great way to add impact to all shades of eye colours. Both sides can be used dry or wet. 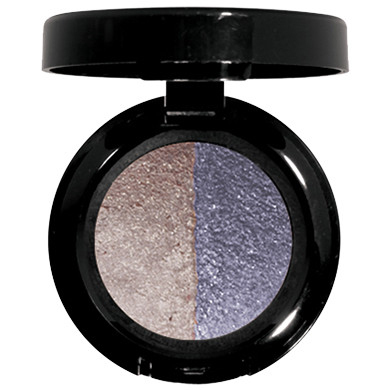 On one side is a shimmering mink shade and on the other is silvery indigo. They can be used on their own, blended together or layered. For definition, wet a slim brush and line the upper and lower lash line. 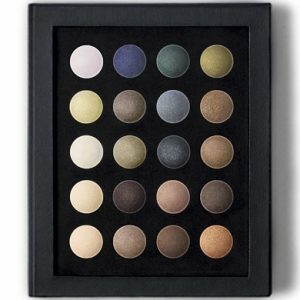 For a more dynamic evening look try these shades wet on the eyes.